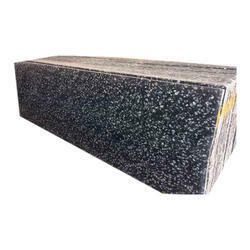 There are several types of black color granite in India. The basic difference is two factors. 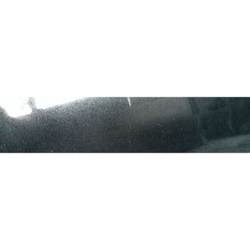 1. background of the material. 2. The flower of material. The black with dark green back ground and green/grey/cream flower are in the family of Impala/Tiger/Regal/Bangal black etc. The Dark black background with black flower are in the family of absolute black/ jet black/ supreme black/ telephone black etc. The prices of the materails are very subjective because they are completely dependent upon the blocks prices. 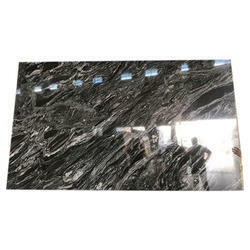 To fulfill the diverse requirements of our respected clients, we are engaged in offering a wide range of Black galaxy granite, star galaxy granite, galaxy granite, siayah galaxy granite, black galaxy stone in global market. All these products are quality tested on numerous quality parameters and are authenticated as per the industrial laid norms. 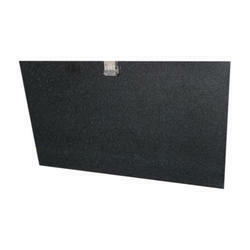 The offered products are extremely rigid in state and are compact in design. We are offering these products at affordable market rates within the promised time period. 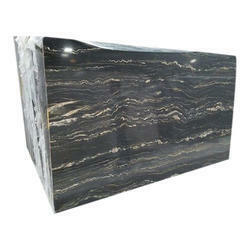 we can offer star galaxy slabs, star galaxy tiles, steps, risers etc at very good quality and good prices. 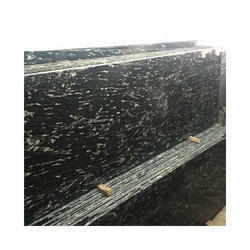 Black star galaxy granite is our major product. We export monthly 15-18 containers minimum in star galaxy granite. Packaging Details: CUT TO SIZE IN WOODEN BOX PACKING AND SLABS AS PER CLIENT CHOICE. 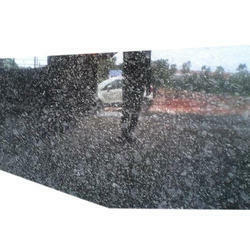 We manufacture absolute Black Granite in Hosur & Bangalore, south India. 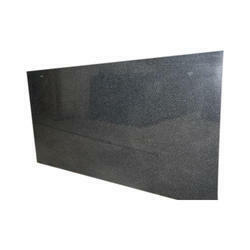 This is one the most selling black granite from India. We make 5 different varities in absolute black ranging from 30 usd/sqm to 39 usd/sqm with premium, standard and commercial qualities. 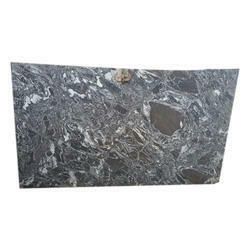 There are various sizes in cutter size, tiles, gangsaw size etc. 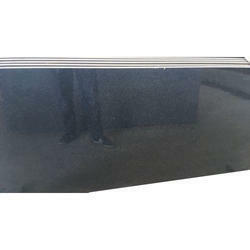 We do thick absolute black granite slabs also for monuments purpose for poland, france and other near by europian countries. 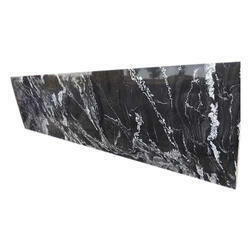 table tops, kitchen tops, steps, risers, skirtings, tiles, cut to size etc are regular black absolute granite profiles. 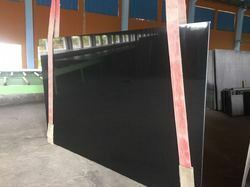 Available Finishes of Absolute Black Granite: Polished, Sawn, Honed, Flamed / Thermal, Brushed / Leather, Antique (Flamed + Brushed), Both Sides Polished Absolute Black Granite Slabs Tiles Applications or Uses of Absolute Black Granite: Absolute Black Granite for Flooring, Kitchen Countertops, Steps, Treads, Staircases, Vanity tops, vases. Ash black is also known as R Black or Rajasthan black. it's a cheap black granite. The prices are ranging between 18-20 dollars per sqm fob. 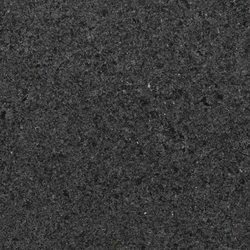 Impala Black granite is made of multiple minerals. 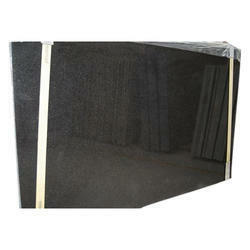 Impala black can be used for flooring & wall cladding. Its regularly used in counter tops with polished surface, It has low porosity which prevents liquid absorption, making it easy to clean. 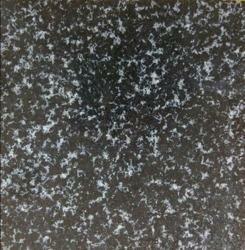 Its top surface presents small invisible white dots which makes it dark gray to almost black color. With this solid color & texture, Impala Black looks best in large spaces with good amount of light. Pairing it with violets, purples, sky blues or lavenders, pearly grays or smoky hues will ensure a sensational decor. G20 is a dark material without any treatment on surface. 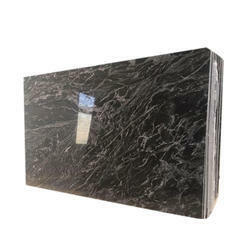 its a 100% natural black granite. 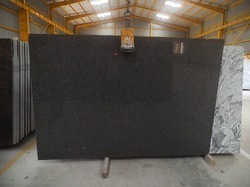 It comes with small blue dots which is a unique feature of this granite and makes it different from the family of blacks. 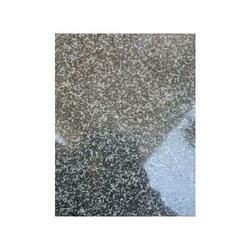 Looking for Polished Granite Black ?